Can anyone suggest travel arrangements to get from the Venice Pier (where our cruise finishes) to the Hotel Principe in Venice. 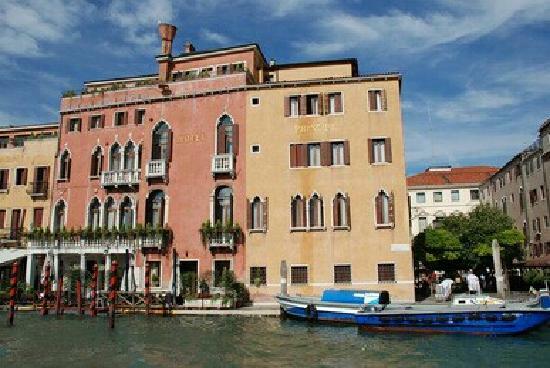 Also, we'll need to get from the Hotel Principe to the Venice Airport. 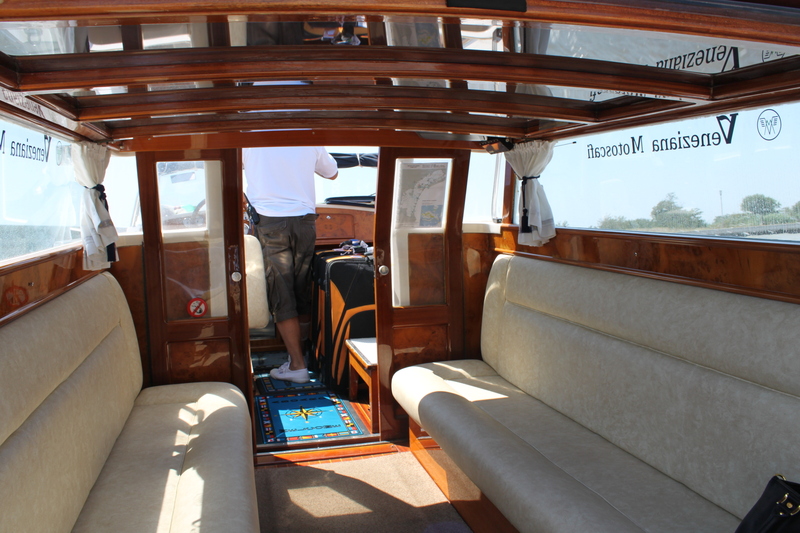 How to reach the Hotel Savoia & Jolanda from the San Zaccaria airport-boat stop, the San Basilio pier, and the Marittima cruise terminals. From the Venice Hotel Directions pages (with maps) at Veniceforvisitors.com. How to reach the Hotel Principe from Venice's Santa Lucia Railroad Station, the Piazzale Roma, and the cruise terminals at Marittima. From the hotel-directions pages (with maps) at Veniceforvisitors.com. The perfect location Hotel Principe di Savoia is centrally located right beside the new business centre of Porta Nuova in Milan, close to the fashion district, a five-minute walk from the station and ten minutes away from the historical centre.